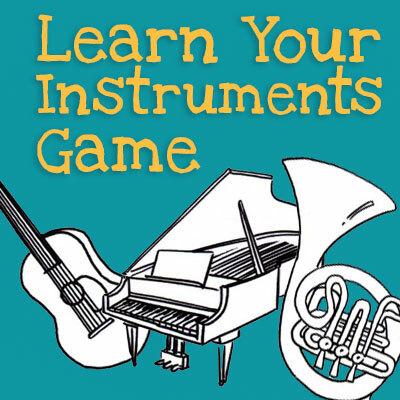 What do different instruments sound like? Find out in this fun interactive game. What does a conductor do? 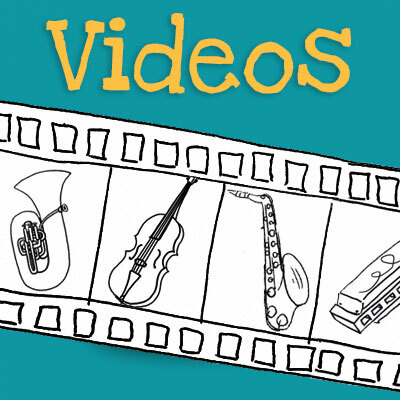 Make your own banjo and other great videos. 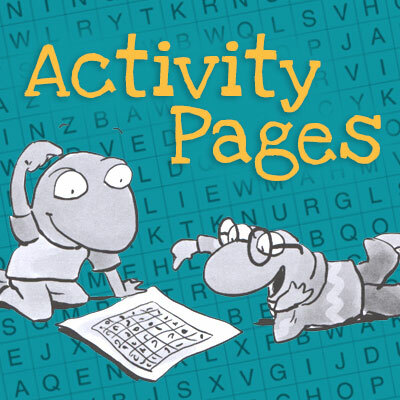 Printable pages with music-themed activities like crosswords and word searches. 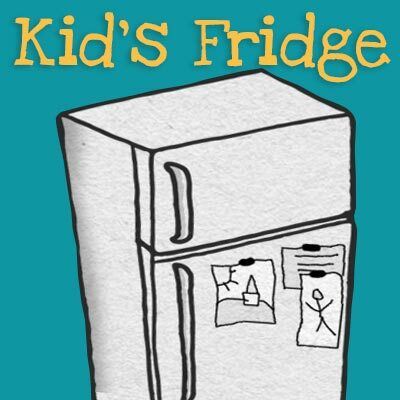 Now accepting artwork, poetry, music, photography, and reviews by kids!